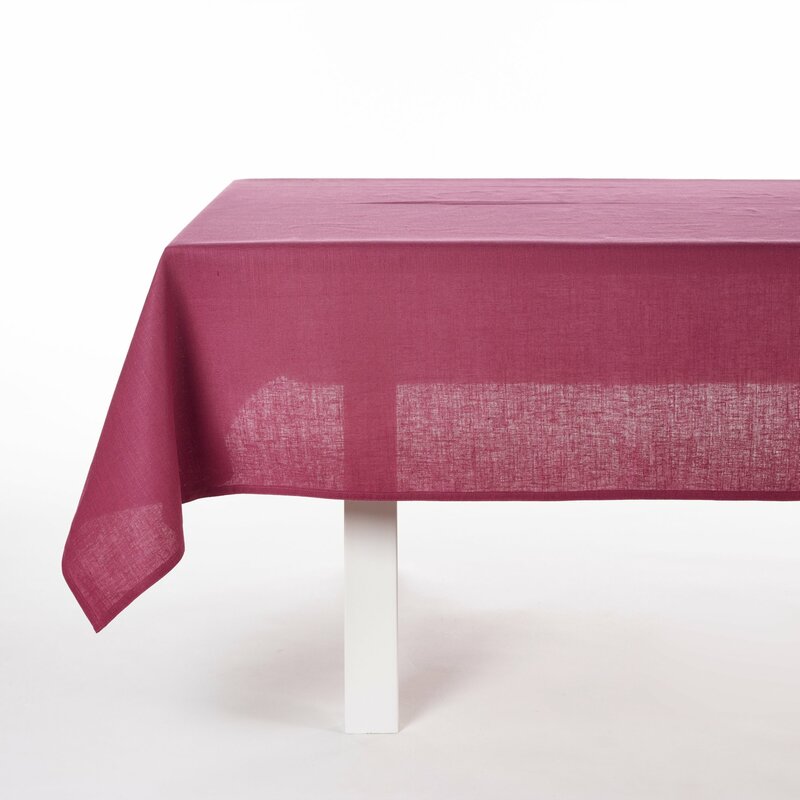 Polylin is an ‘easy care’ collection, which doesn’t crease heavily through washing and drying, making it ideal for everyday use. 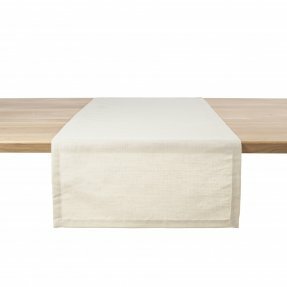 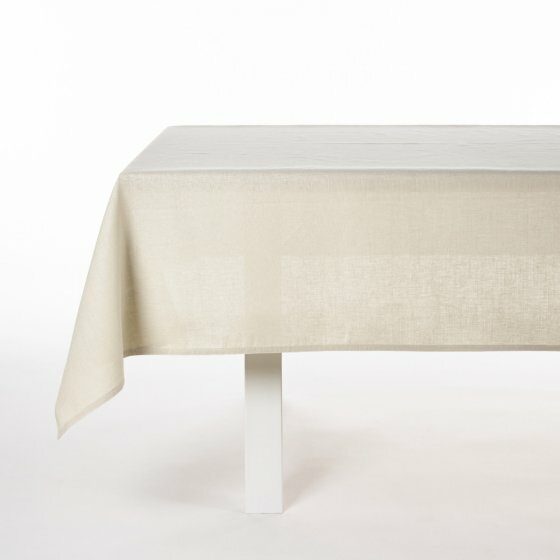 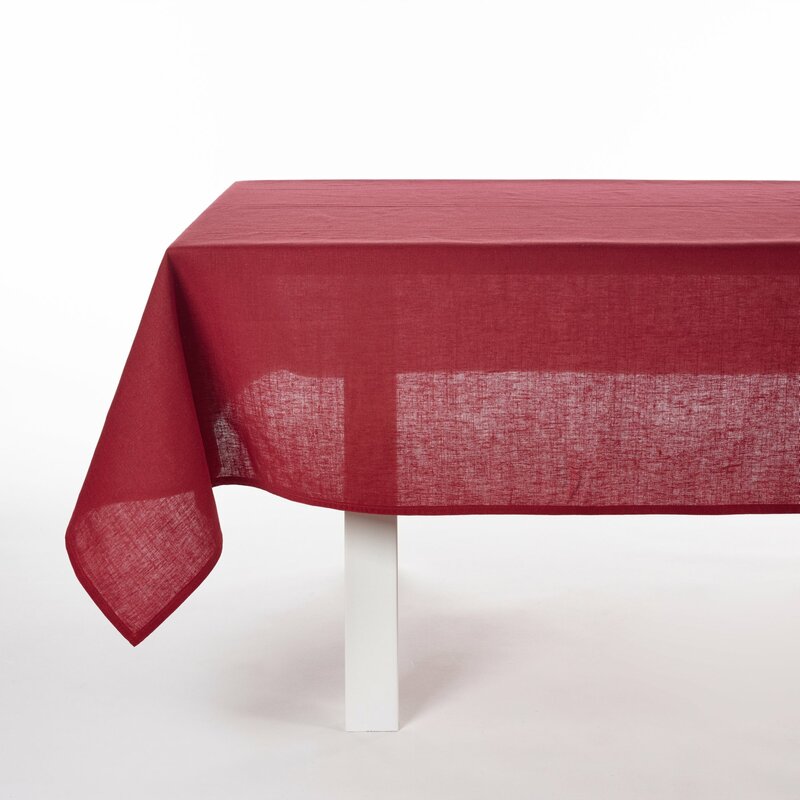 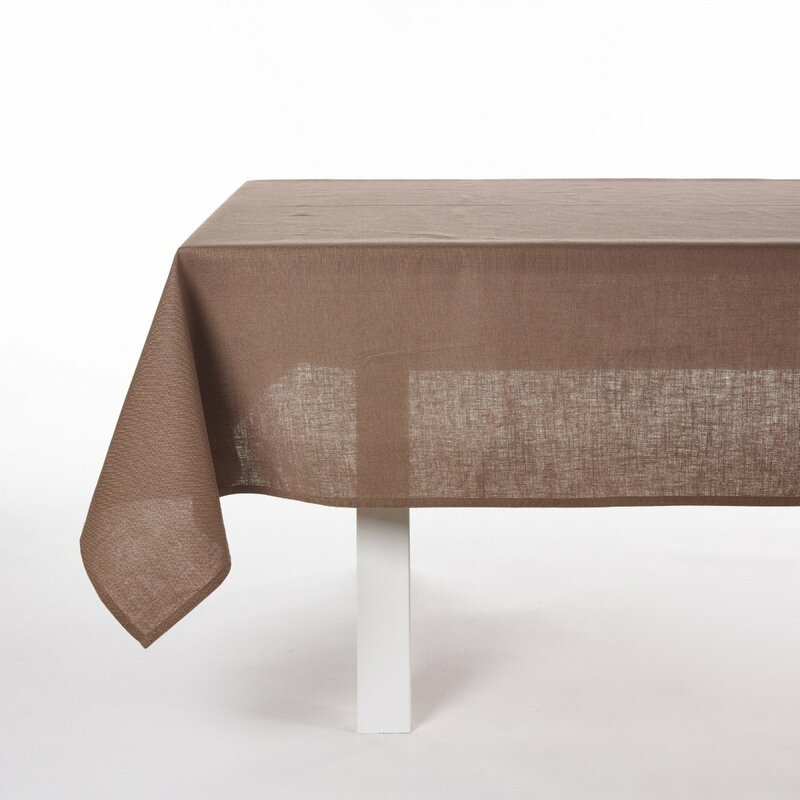 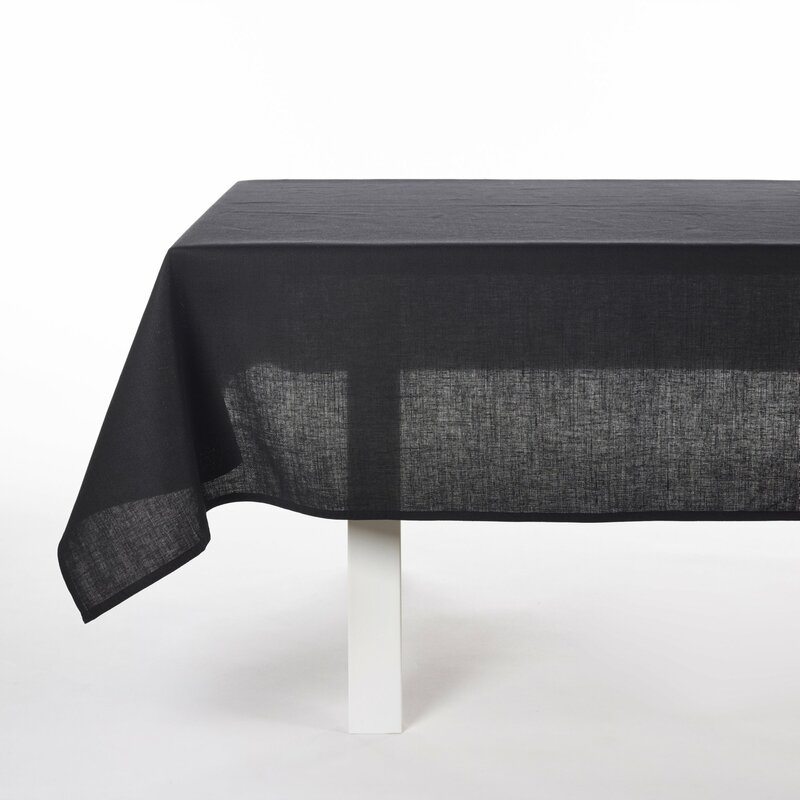 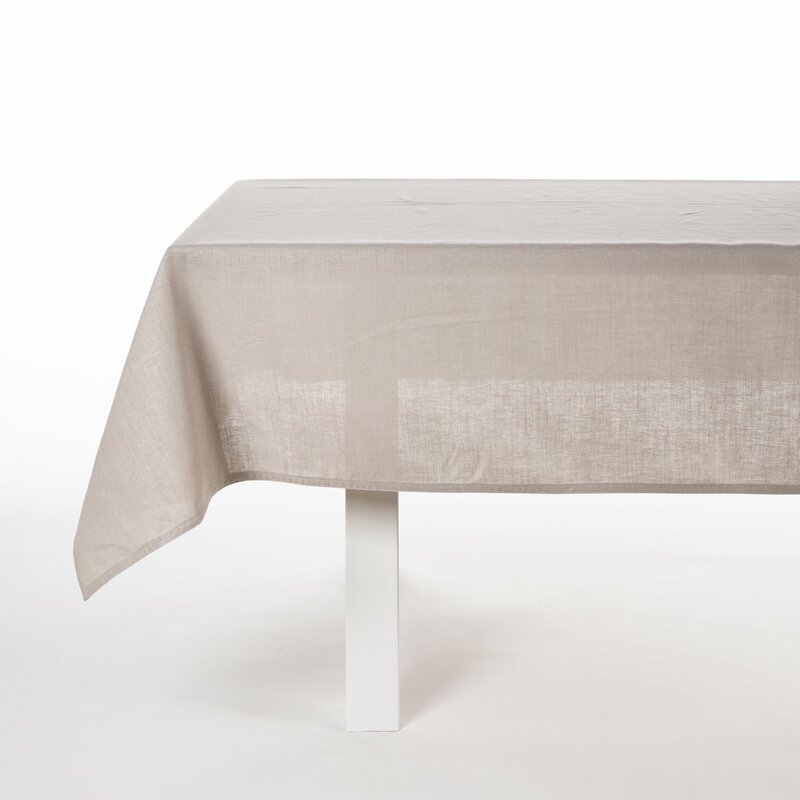 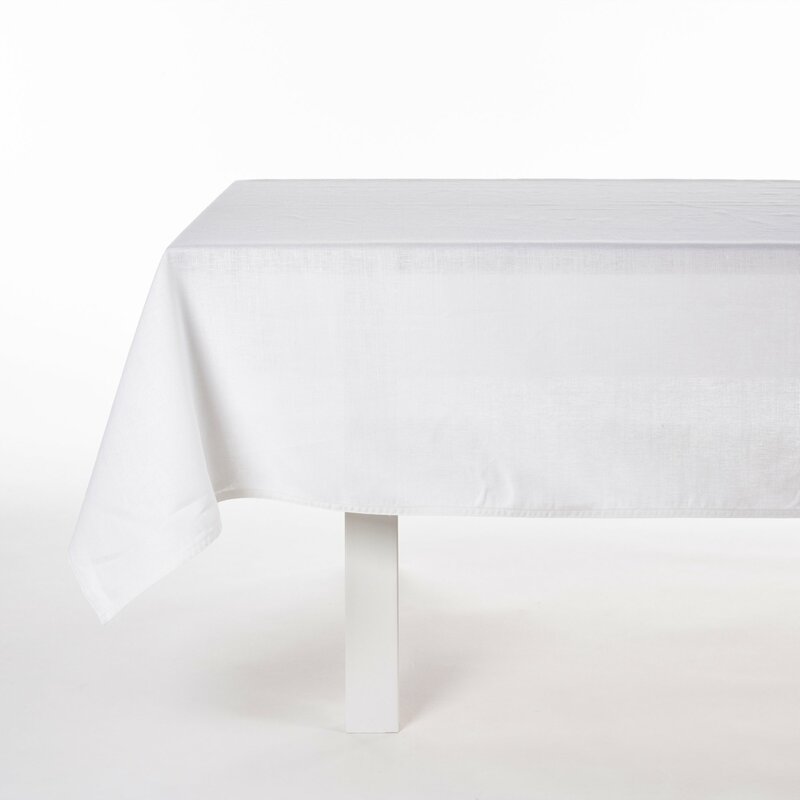 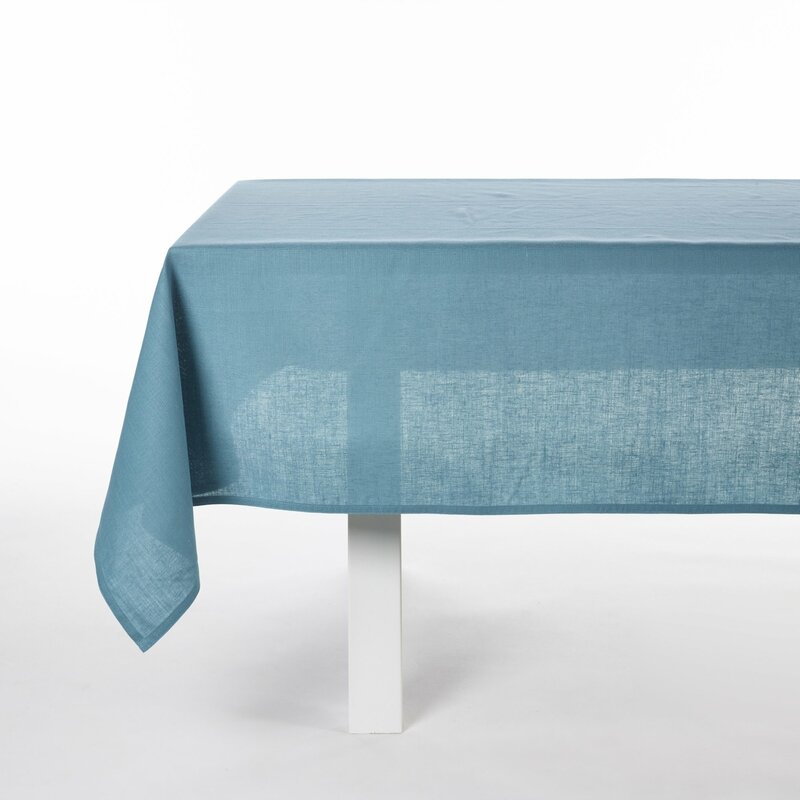 Offering texture and softness, this is a table linen that’s easy to care for, available in lots of colors and sizes and can be used for everyday or occasions. 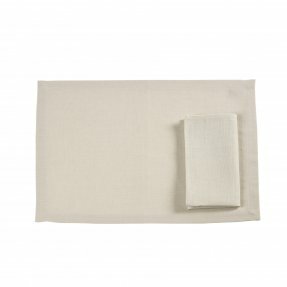 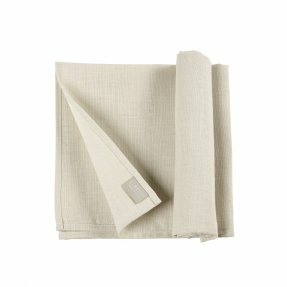 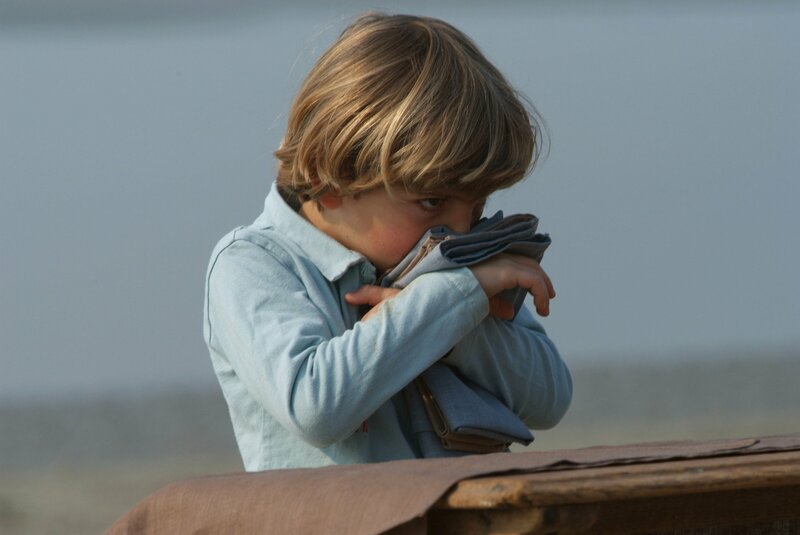 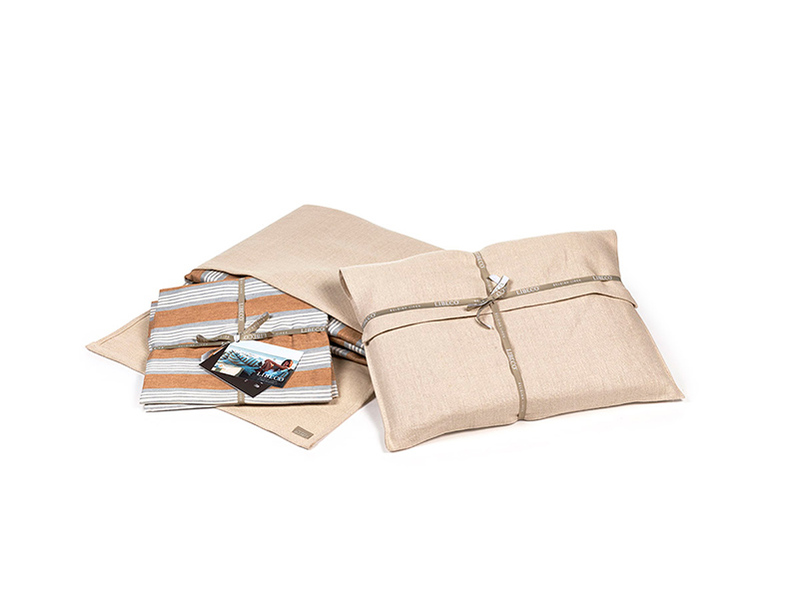 It’s a great blend of linen and polyester with an easy care finish that requires very little ironing, it’s a winner!